Just a heads up guys, and maybe I'm a bit paranoid, but I wouldn't advertise the route publicly, i.e. post it in this thread. We're just asking the local cops to set up a trap for us. This is a public forum and can be seen by anyone, including state troopers. Been there done that. Not fun. Paper maps at the starting point will suffice IMO. I can print them out if necessary and distribute. I am a more likely than not a yes....my kids will come with me again as they had alot of fun last time....probably my last run as I am looking to sell the car. Way ahead of you. No plans to publish it. Just going to plot it out so it's more accurate than the written directions. Will only be handed out on paper when we all meet (my other comment about the weight was just a joke for Anthony). Don't worry, you get a gold star for effort! Wish an easy way to bring my car up there existed. I may be in town for this. 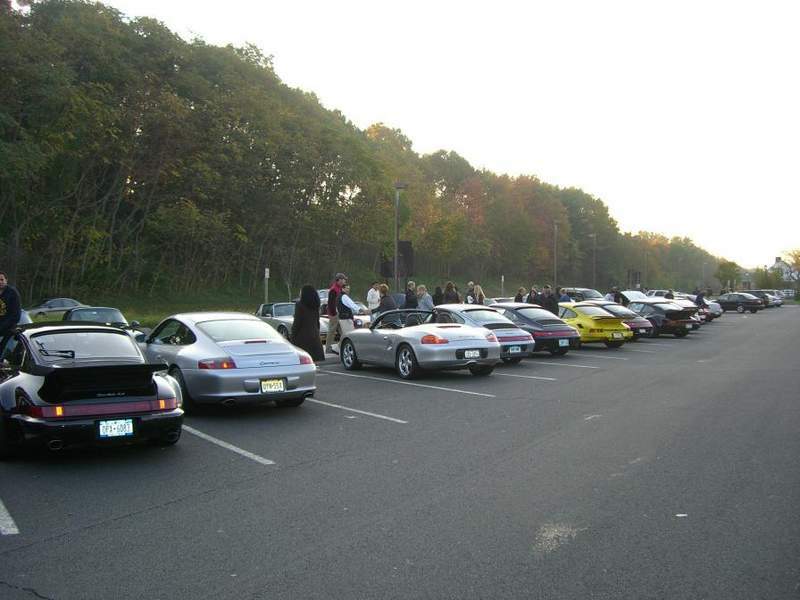 where are we meeting, same place on Palisades Parkway commuter lot gas station by exit 5 ? Vlad...hope you can join us again. The route has not been finalized as of yet, but will let everyone know soon. Is your "navigator" in your avatar coming? No problems i will just skip breakfast. That should add 5 hp. Your lucky i didn't say the other idea. One more buddy with an '08 Audi S6.